Establishing a strong online presence for your business can help you extend your reach to more people who may be in need of your services. We understand what it’s like to have to worry about setting up your website and being in the race towards online success. The steep competition, the need to give your viewers the information they need in an orderly manner, and managing your online pages can be overwhelming to handle. We at Designz23.com aim to provide a wide range of services so you achieve the most professional web design you need. Our goal is to help you have the smoothest experience possible when it comes to creating, enhancing, enriching, and maintaining a fully functional and visually appealing website. 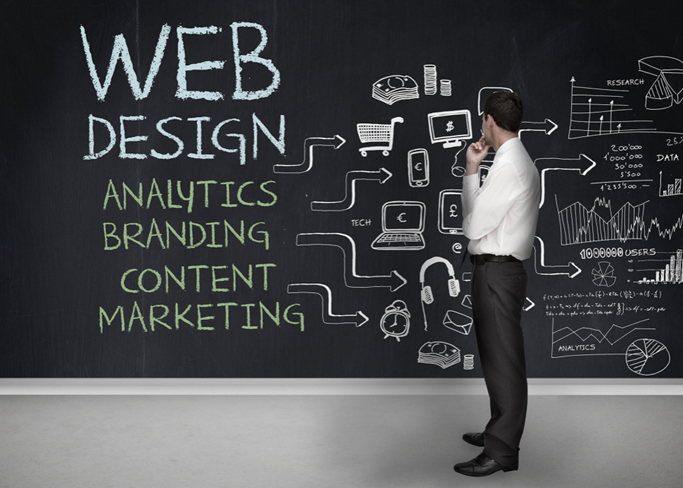 You can coordinate with a web design professional to bring your dream website to life! When you work with professional website designers who know what is best for your brand or business, you can expect nothing but the best website creation service. Having handled hundreds of successful projects in the past 7 years, we have a keen understanding of what most businesses need on their websites. Designz23.com has worked with a wide variety of clients from all niches and we do even further research on new projects to come up with a niche-specific design that would appeal to your target market. If you need a creative professional website designer who has a thorough understanding of your niche, we have the right candidate for you. This is one of the things in which we pride ourselves: being able to create the most suitable design that will promote your brand while giving your business greater online access. With the help of our web design professional, we can incorporate your logo, brand colors, and other personal details which are important for brand recall. Creating a secure site is also something we prioritize to help you build your trust-based relationship with your clients. We can offer advice on a design that is appropriate for the type of content and your audience to help boost your website performance. All of our design elements are meant to reflect your personal preferences and help you maintain a professional online façade. If you find yourself in need of a professional web designer who can create stunning websites for you, you’ve come to the right place! It takes a lot of work to build a website, but with a web design professional,you can have your website up and running in just a few days. With our expertise, we can work together on building your website entirely from scratch or you can choose to browse through 10,000 pre-made design templates to help speed things up, especially if you have a website launch deadline. Professional web designers can tweak things for you and make your website unique and highly appealing—this is something we can do, and more. If you need a professional web designer with an eye for detail and who will make sure that your website is engaging and fully functional, you have come to the right place. 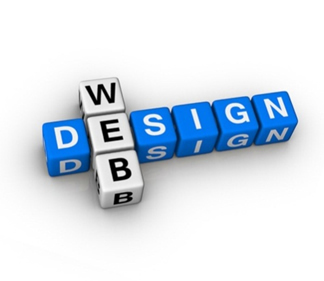 Our professional web development services include unlimited revisions. We will ask for your approval in everything we will do on your website to achieve your exact preferences. Our long and successful career in professional website design means, we know what it takes to come up with a web design that works. If you need a web design professional who can give you the attention your project deserves, you’ve come to the right place. We will keep you posted on the development process of your website as we prioritize your feedback to make sure that each and every detail is according your requirements. Programming – You can work with a professional web designer from our team for your programming needs. 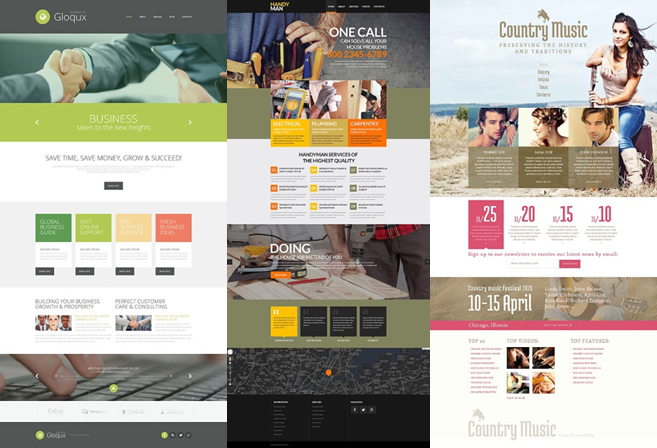 Creative, detail oriented, and highly skilled in programming, you can expect efficiency when you work with a professional web designer from Designz23.com. Rest assured that our programmers will take your considerations and feedback as their top priority and that the programs they design for you will be particularly suited to your preferences and niche. Databases – If you have database concerns, we can help you with updates and synchronization so that your productivity won’t be hampered. We know how important your website data is for you and your business. Together, we can ensure you won’t lose information which is crucial to the growth of your business. We can help you keep everything in order, from your website to the database you use, to promote maximum productivity. Flash websites and action scripts – If you need a web design professional who can create ActionScript and flash websites, all you have to do is contact us. Instead of just a flat and boring website, these visual elements can get your page visitors hooked into your web pages. 3D modeling – This is particularly beneficial when you have products you would like to show on your website. A more detailed view can be offered to your clients and this also contributes to a richer user experience. You can even add your 3D models as visual content to your blogs! Logos – If you don’t have a logo or you want to improve your current one, we can help you with the logo creation. We can create animated logos and 3D logos that you can use on your website and other online profiles. Having a thoughtfully-created logo can help with your branding efforts and will aid your clients' recall whenever your website is mentioned. 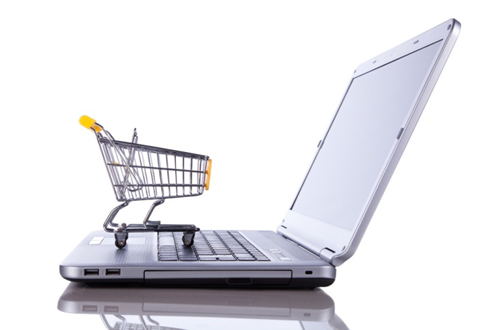 Ecommerce – Business websites need reliable ecommerce systems. You need to entrust your ecommerce concerns to a professional web designer who can create efficient systems for you. Whether it is a simple or complex job, we can handle your ecommerce concerns to help your website bring in better ROI. The website design will consist of easy to use checkout systems and a clear payment path to help encourage customers to finish their online purchase transactions. Search Engine Optimization(SEO) – To help improve your business website ranking, we don’t just limit your experience to having professional website design. We go the extra mile and offer search engine optimization. This helps you increase your site’s chances of showing up on top search results when your target audience looks for services from your niche. Building a good online reputation requires a good dose of SEO strategies, and we can come up with the right mix of SEO tips to get your website more exposure. Blogs – Content-rich websites are in! You won’t be left out because we can also offer content for your blogs. We provide text, video, and other multimedia content customized for specific niches. You can give your page viewers a more engaging experience with the high quality text and multimedia content we offer. By giving your audience a memorable and valuable online experience while looking for what they need, you can leave a positive impression and they will remember you for being a credible and dependable source of well-presented information. 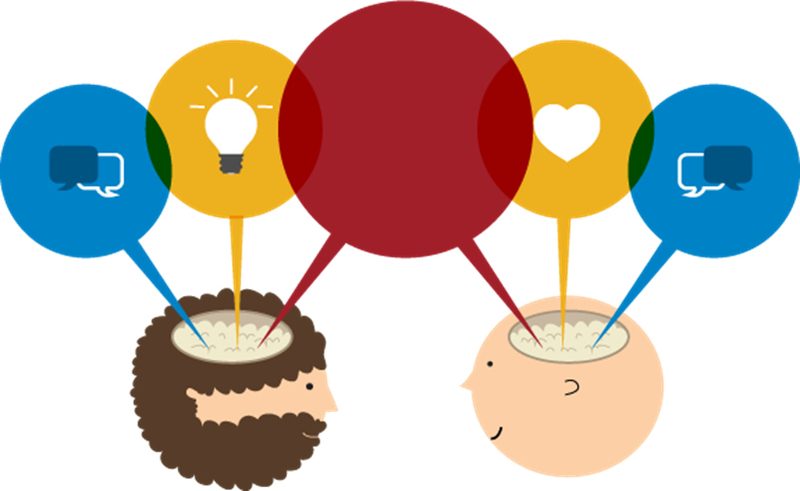 Forums – To strengthen active engagement with your users, you can collaborate with a web design professional from our team to create a forum where you can discuss concerns and other issues in your own threads. Through the forums we create, you can track the movement for every thread, gather insight, and reinforce your existing interactions with your clients. Membership or subscription sites – Working with a professional web designer from our team of experts can help you have member or subscription sites to help you grow your audience. This will help you keep track of all of your subscribers and membership requests. Reservation systems – If you need your own reservation system to better handle your scheduled appointments, we have the solution that only a web design professional can provide. The reservation system will look appealing and will be easy to use to attract more customers to book your services. You can also keep better track of your appointments with this organized method of handling bookings online. Custom applications – Anything else we missed from our professional web design services? If you have something in mind that we haven’t covered yet that you think your website needs, we are more than willing to coordinate with you and create custom applications. Step 1 – Our design team will ask you to provide at least three sample websites that you like. You also ask you to list the reasons why these sites caught your attention. Step 2 – We will then create the first draft for your design based on the sites and the reasons you’ve provided. Step 3 – The draft will be sent to you for assessment. Upon reviewing the draft, you can add notes and requests for improvement. Step 4 – From your notes and requests, our design team will make a revised draft that will be sent back to you for the second set of assessments. Step 5 – The back-and-forth design assessment will carry on until you get the design that you want. Our design team will accommodate as many design revision requests as you like or deem appropriate. But with the proficiency of our designers and for your convenience, we always strive to lock in your design after a couple of revised drafts. This way, no unnecessary time and resources are wasted. Interested? You can get more information on our professional web development services by getting in touch with us for a free quote! To get started, leave a voicemail at 1-800-986-0262. We can get started immediately and work hand in hand to produce your dream website!